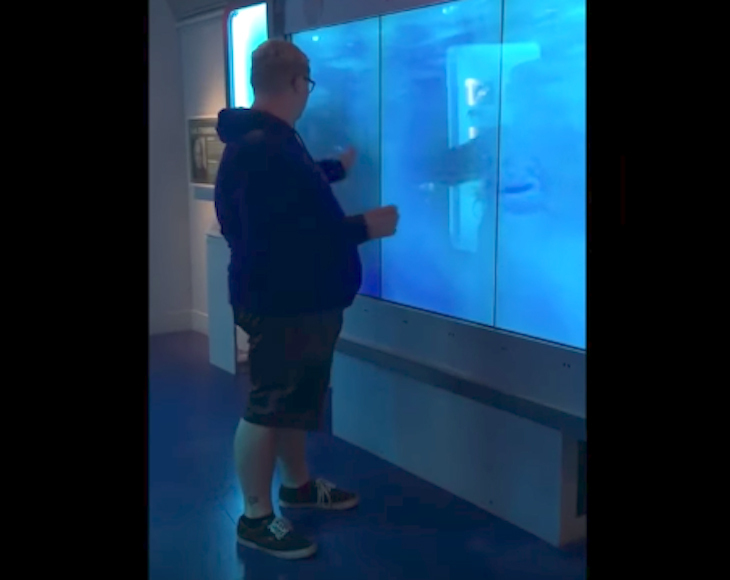 When this brave man stepped up and touched a museum display screen in Washington D.C., he had no idea that a shark would soon head his way! The image of a charging shark was so frightening that he fell right over! Now footage of his extreme reaction is gaining attention online – and once you watch it for yourself, you’ll understand why he was so scared! Even though humans have an understandable fear of sharks, the number of unprovoked attacks in 2016 was far less than most people would assume. More than 150 cases of shark attacks worldwide were reported and investigated during that year, but just 84 of those cases were proven to be “unprovoked” attacks on humans. 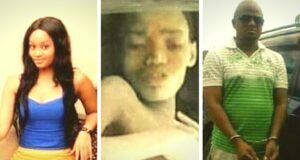 Thankfully, these cases are few and far between. For the most part, sharks are intelligent creatures that can differentiate a person from their natural prey. Despite these facts, humans are still scared of the giant jaws and razor-sharp teeth! That’s exactly why this display at the International Spy Museum in Washington D.C. is so frightening. 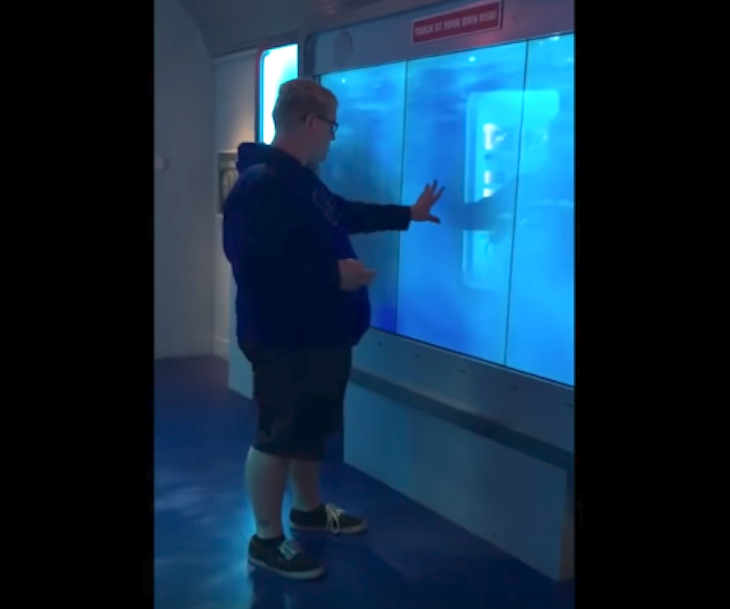 Even with the “try at your own risk” sign, the scary nature of the exhibit was tested out by the brave man in the video below. He carefully tapped on the screen, and seconds later, a shark appeared to swim along the length of the screens. Then, when he touched the screen a second time, the shark swam right at him! The image of an enormous shark charging his way caused the man to topple over in fear – and we can’t blame him. Take a peek at this hair-raising museum display pressing “play” on the video below.